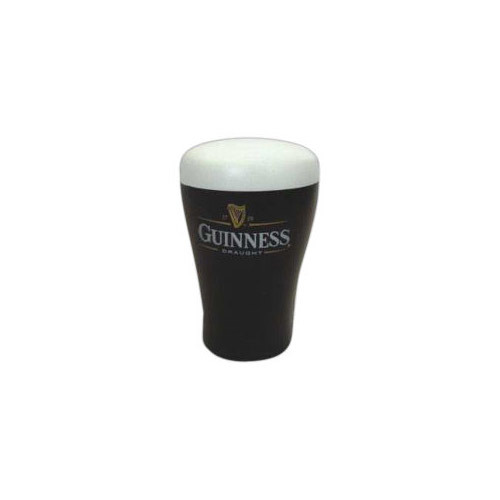 Our Beer Glass stress balls are sporting a healthy head of foam! These beer glass stress relievers are great promotions to hand out at bars, industry shows and all fun events. You can custom imprint a beer glass stress ball with a business message and/or logo. Item Size : 4 1/4 x 2 3/4" Dia"